I’m a sucker for a good salad! 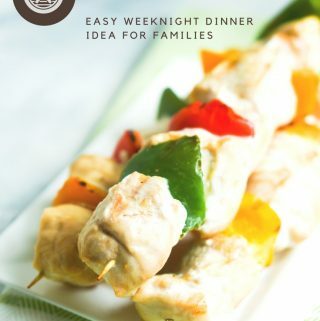 Seriously, salad is one of my favorite lunches and side dishes to a good dinner. I love all types of different salad dressings, but one of my favorites is Thousand Island. Not too long ago I realized I was out of my Thousand Island dressing so I improvised. I’m so thankful that I was out of dressing that day because I now have the best Thousand Island dressing I have ever tasted and I’m not just saying this because it’s my recipe…this stuff is seriously good! 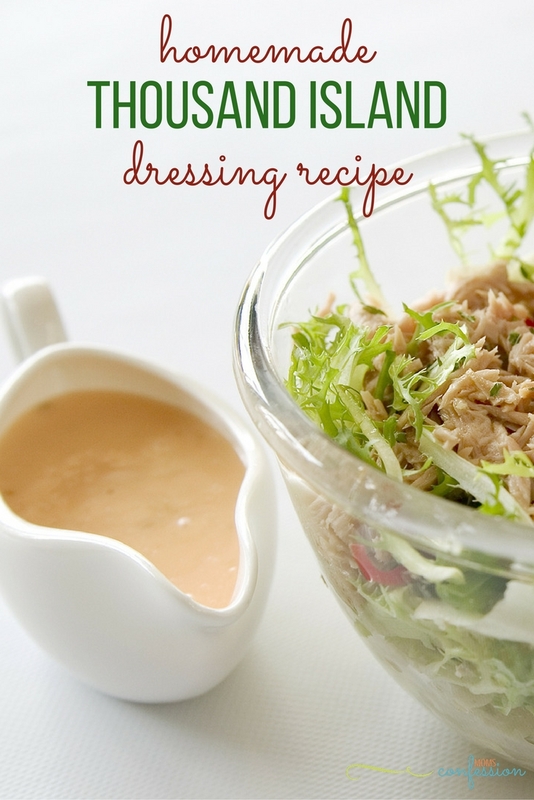 If you are looking for a creamy and very tasty dressing, make sure to put this one on your list! Mix all ingredients in a bowl and serve with a salad or a delicious Reuben. 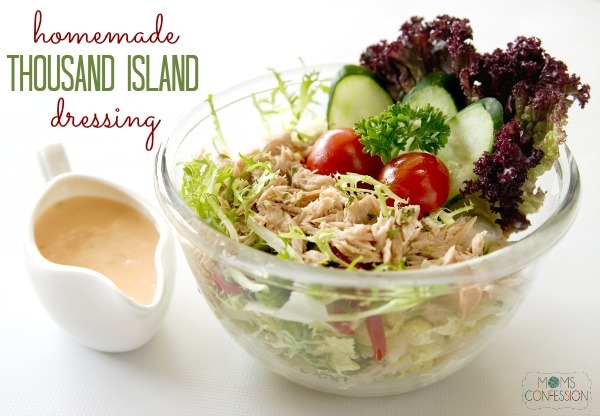 If you are looking for a creamy and very tasty dressing, make sure to put this homemade thousand island dressing on your list! You won't regret it!